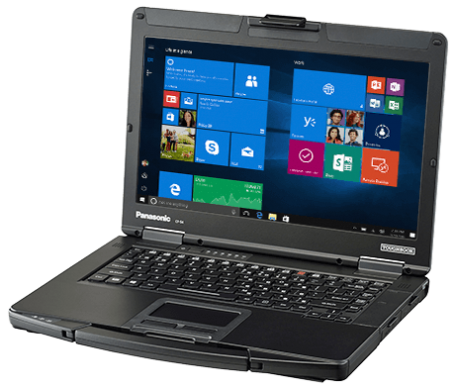 The next generation Toughbook® 54 is still the world’s thinnest and lightest semi-rugged in its class, but now packs even more of a punch. Our latest model runs Windows® 10 Pro, along with the latest Intel® 6th gen i5 processor and Intel HD Graphics to deliver optimal performance. It features a spill-resistant, full magnesium alloy design, storage drive heater, backlit keyboard (except Lite model) and is available in four different models to suit every need. 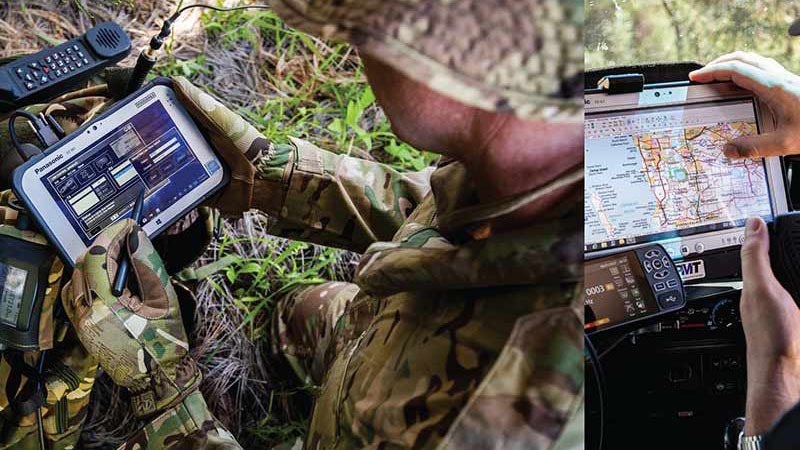 The Toughbook 54 has a wide range of integrated options such as dedicated GPS, 4G LTE mobile broadband with satellite GPS, antenna dual pass-through, and insertable and contactless SmartCard readers. It offers an optional second battery, allowing hot swap battery replacement without the need to shut down or hibernate, resulting in battery lives of up to 18 hours. 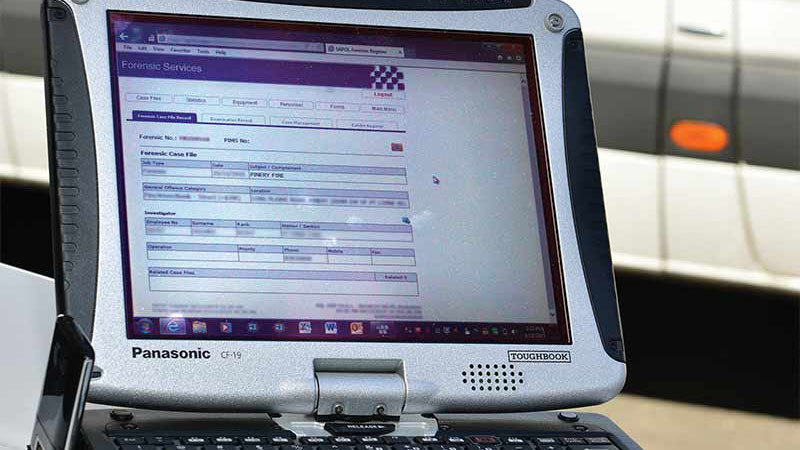 The Toughbook 54 one of the most versatile and advanced semi-rugged notebooks on the market. 6th Gen Intel CPU: Windows® 7 Professional downgrade. 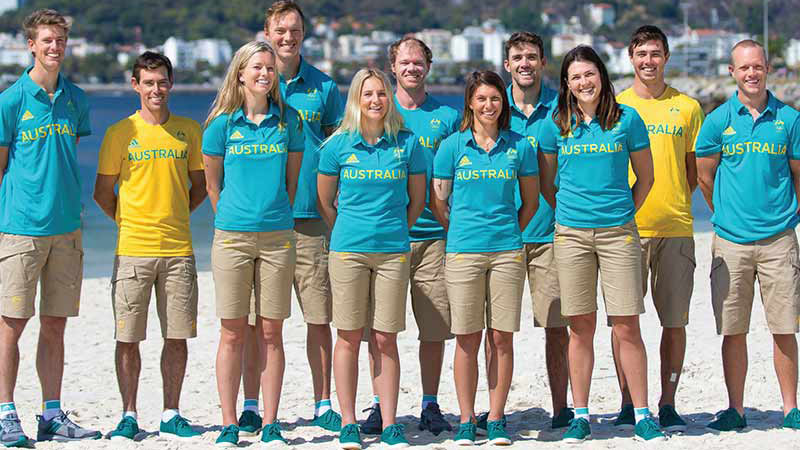 TOUGHPAD FZ-G1 RUGGEDISED TABLETS SUPPORT TECHNICIANS, COACHES AND ATHLETES TO FORM A WINNING BID AT THE RIO 2016 OLYMPIC GAMES, WITH PLANNED IMPROVEMENTS FOR GREATER SUCCESS IN TOKYO DURING 2020.